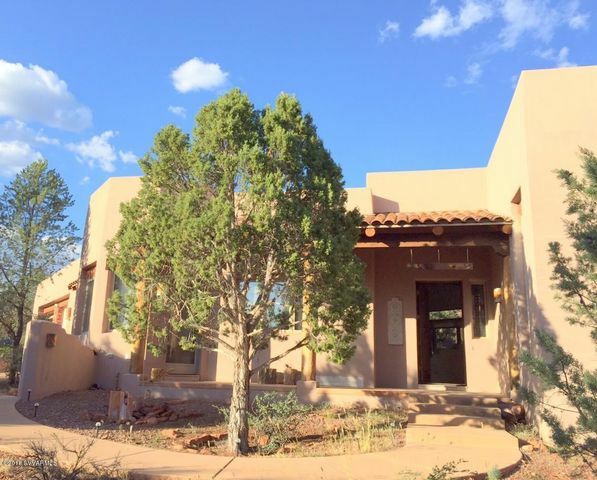 Welcome to my Sedona and Verde Valley Real Estate website. 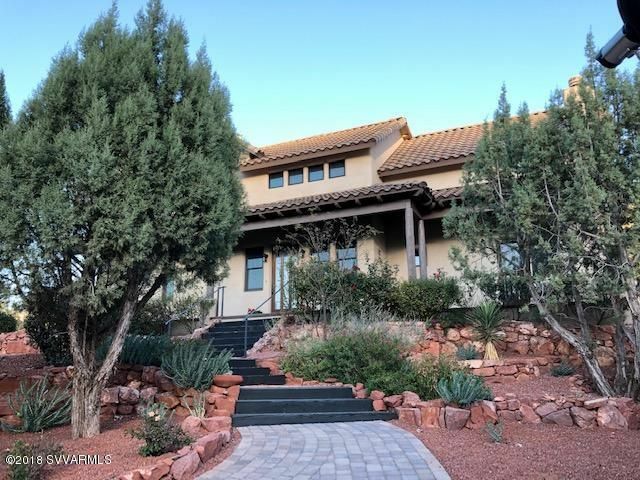 This website is designed to freely share my knowledge and experience in order to make your home buying or selling process as stress-free and rewarding as possible. 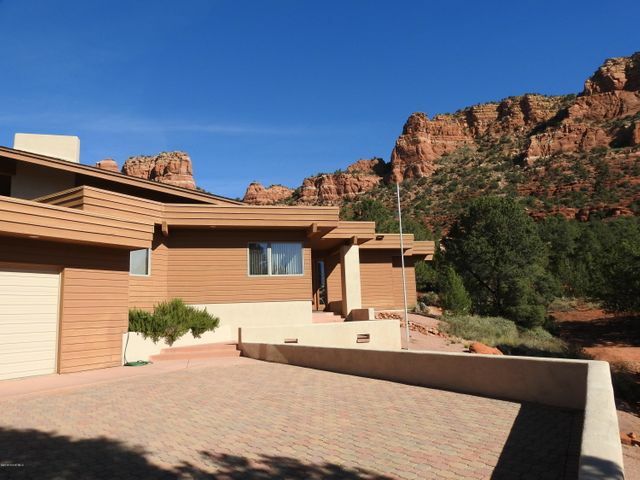 You can search ALL Sedona and Verde Valley homes and land for sale by all companies in the Sedona Verde Valley Association of Realtors. 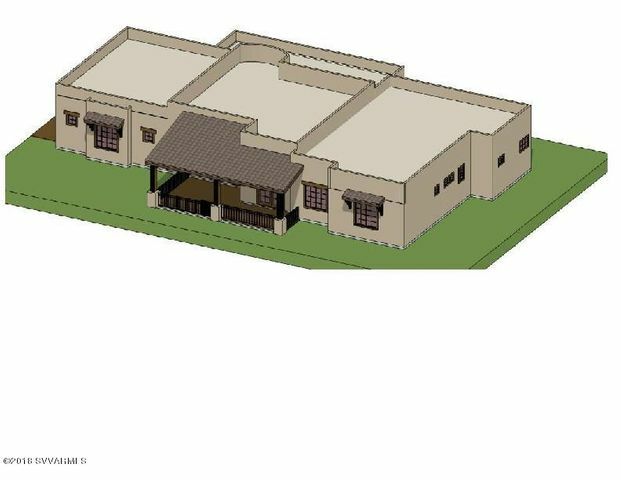 Listings are updated daily and YOU DO NOT HAVE TO REGISTER TO ACCESS ALL OF THE INFORMATION ON THESE LISTINGS. 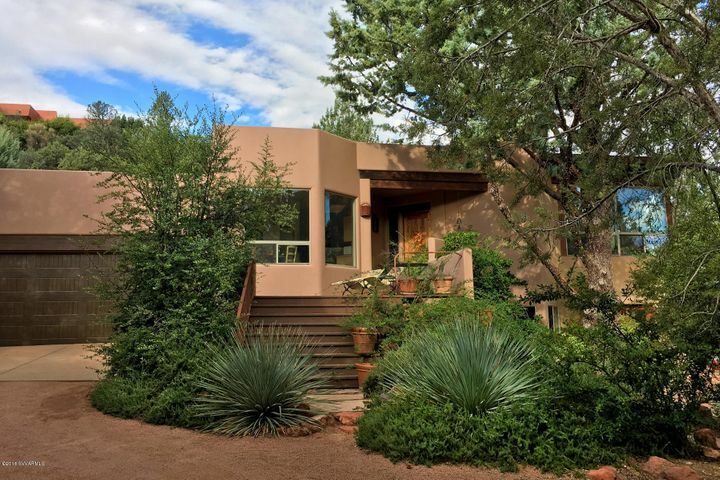 As a member of the Sedona Verde Valley Association of Realtors my website provides you access to all of the home and land listings in the communities of: Sedona, Village of Oak Creek, Cottonwood, Cornville, Clarkdale, Jerome, Verde Village, Camp Verde, Rimrock and Lake Montezuma. 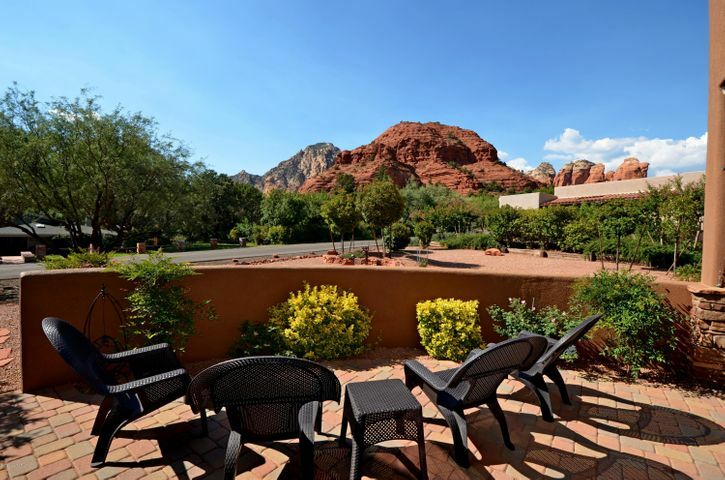 Are you thinking about buying Sedona or Verde Valley Real Estate? Do you have questions about selling real estate, or are wondering what is happening with the real estate market? If you have asked these questions, I have answers. 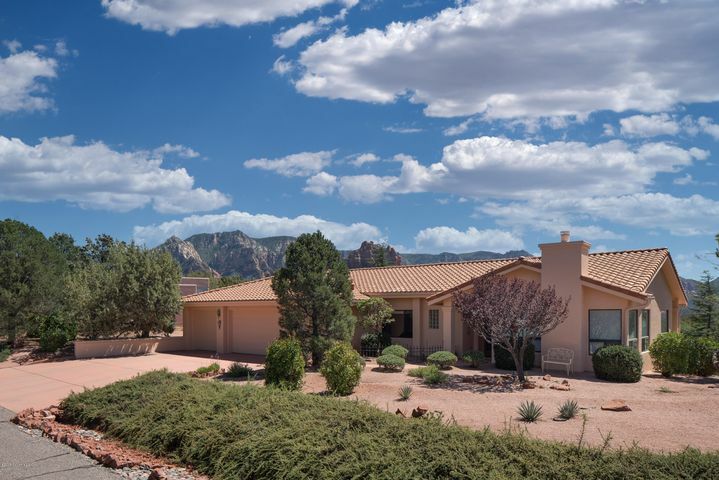 My website will help you search homes for sale in Sedona and the Verde Valley, learn about buying real estate, selling real estate, and investing in real estate and help you find out about our local real estate market conditions. If you are planning on buying, selling, or investing, this information, and these tools will be invaluable in helping you make an informed intelligent buying or selling decision. 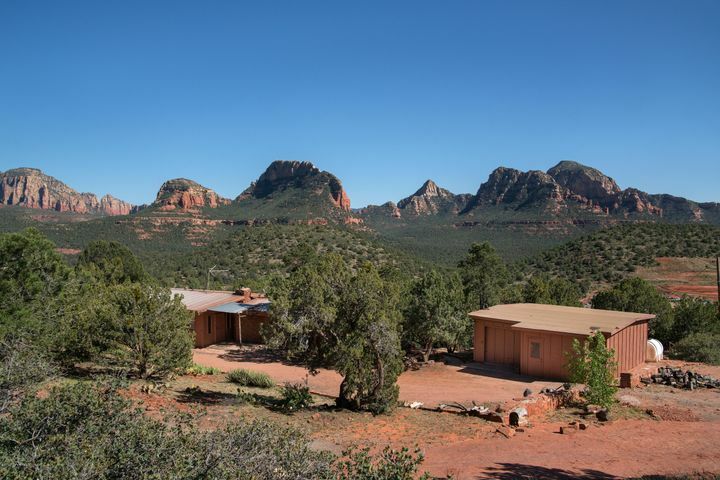 The Sedona and the Verde Valley has unique properties with unparalleled qualities that you will not find anywhere else. 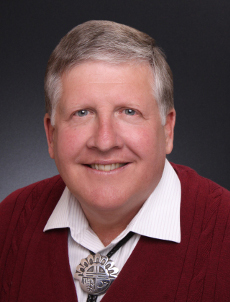 Put my 42 years of experience to work for you. 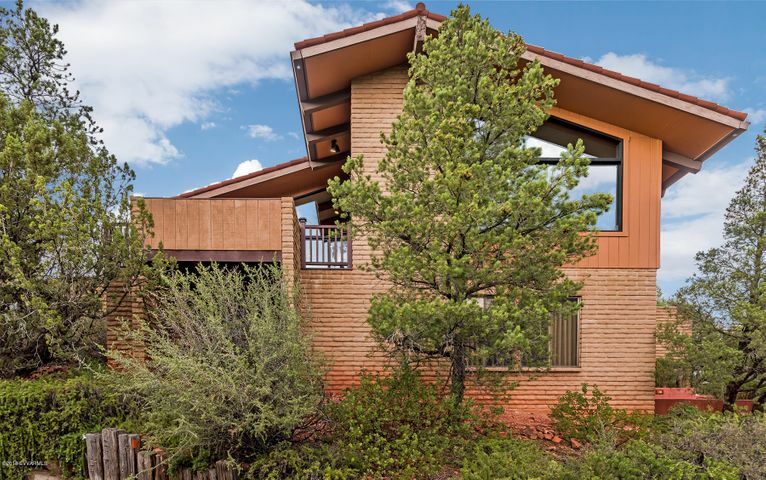 My goal is to assist buyers and sellers of residential real estate as a trusted advisor, a skilled negotiator, and an expert facilitator, empowering you to make an informed, intelligent buying or selling decision.